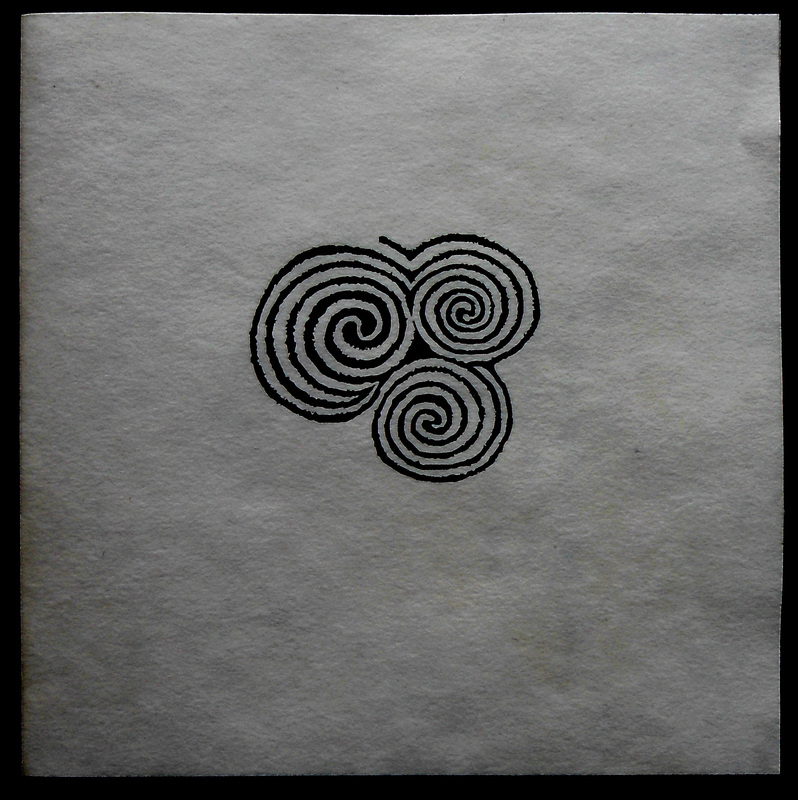 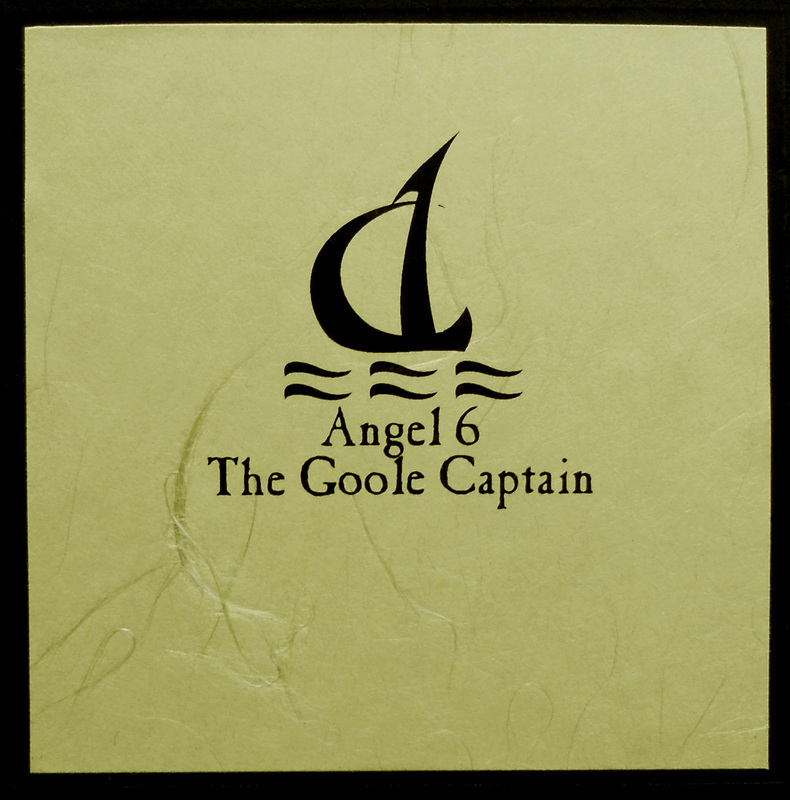 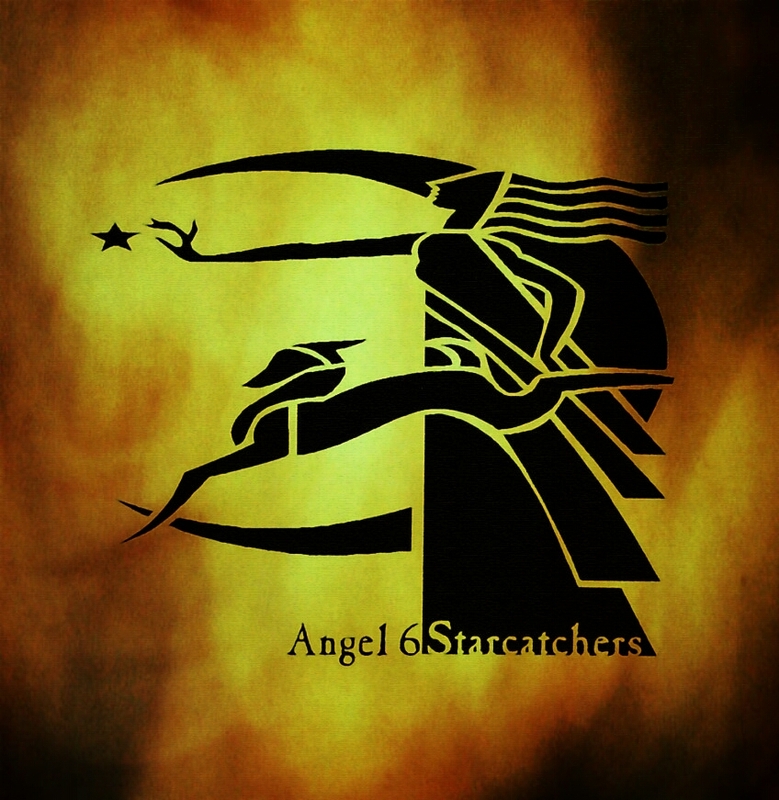 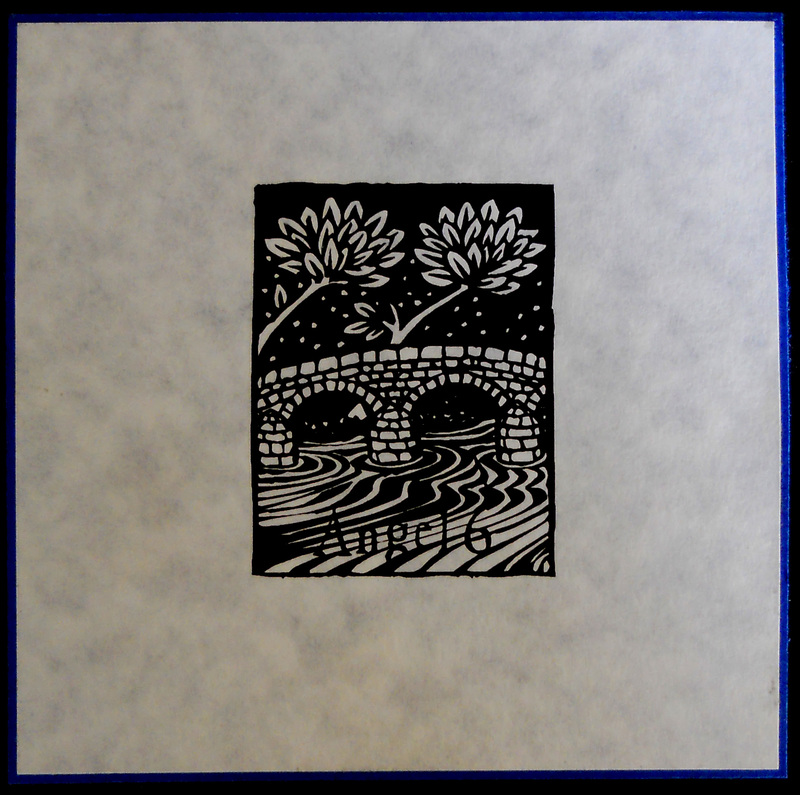 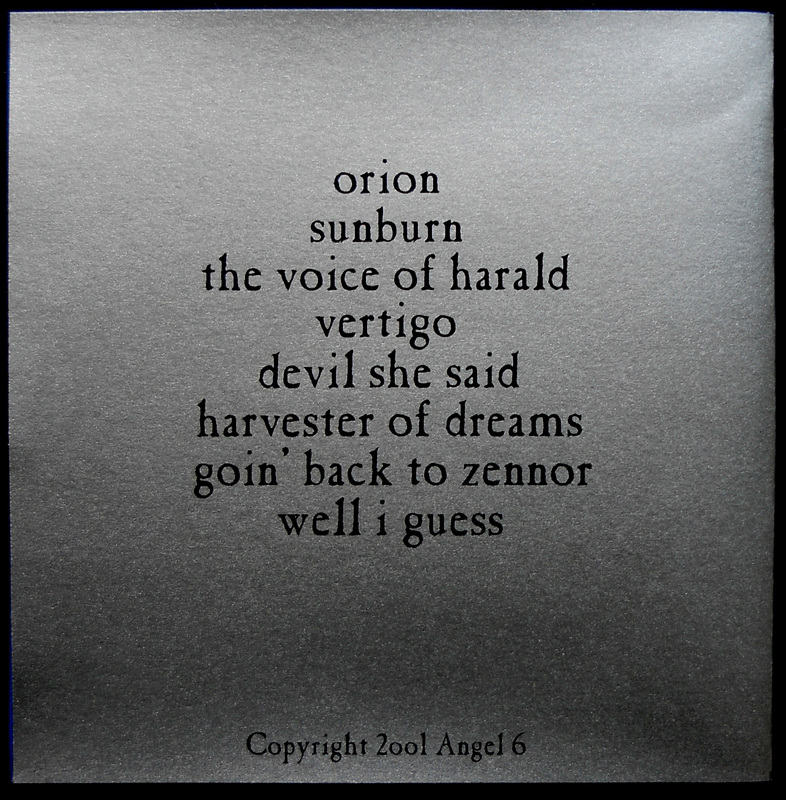 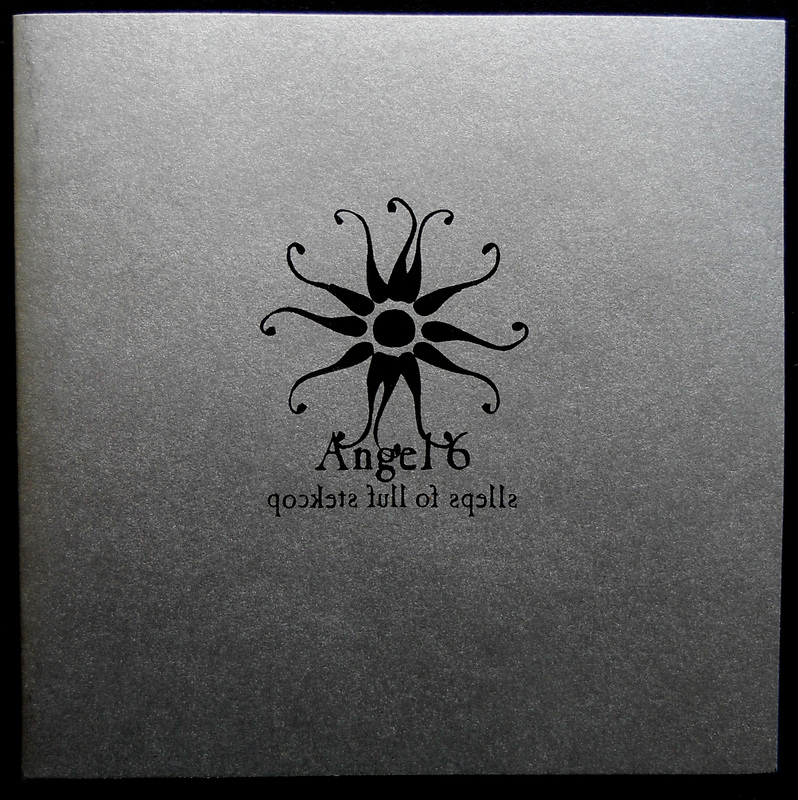 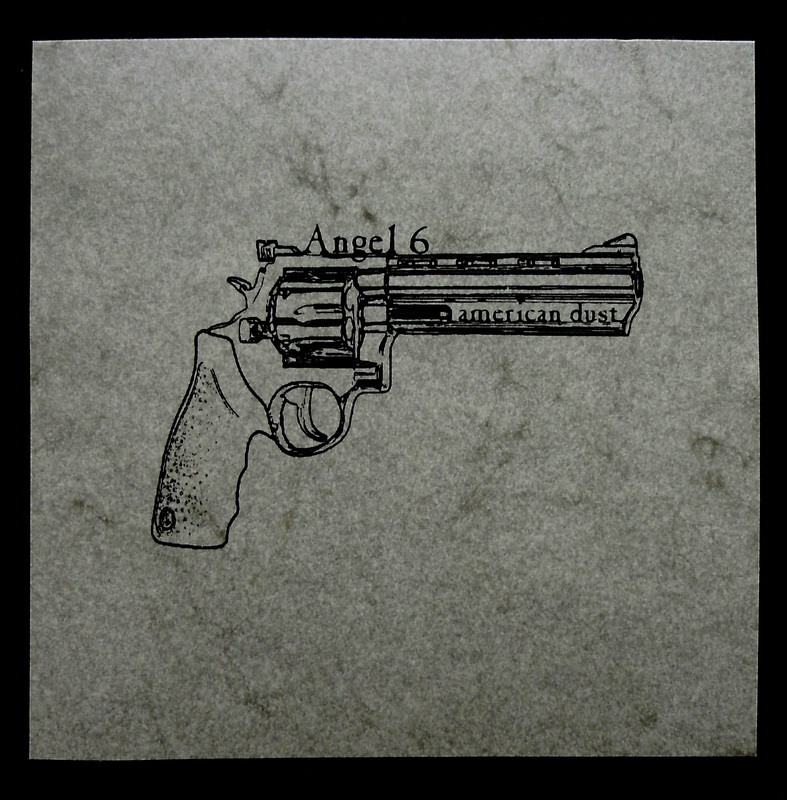 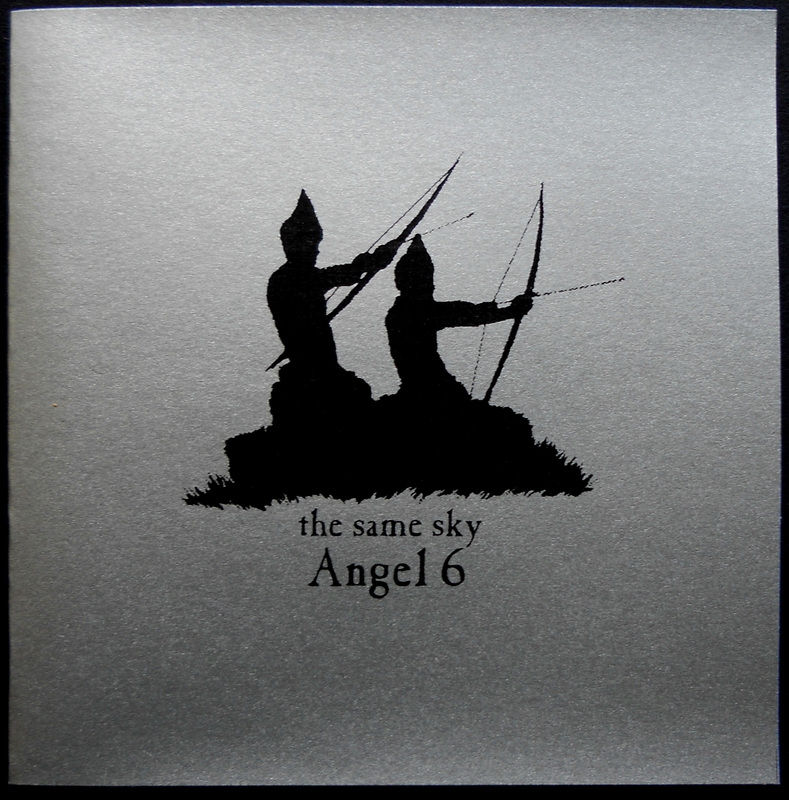 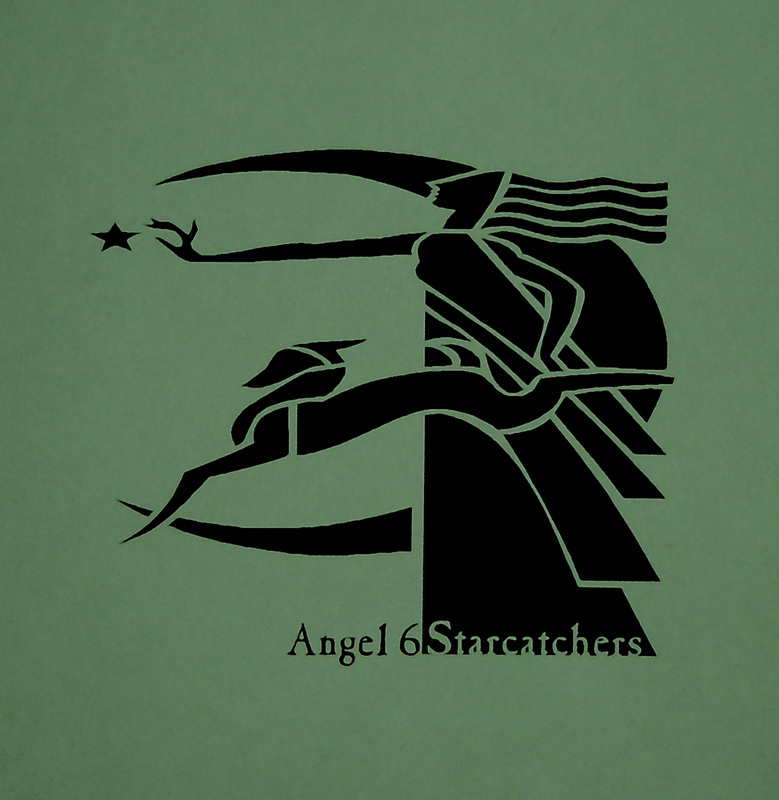 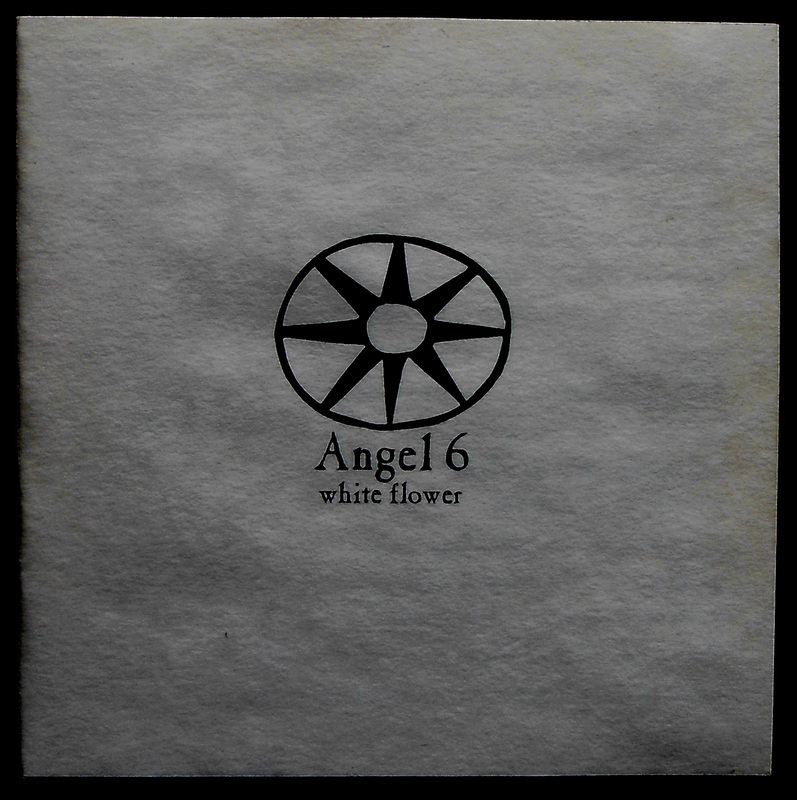 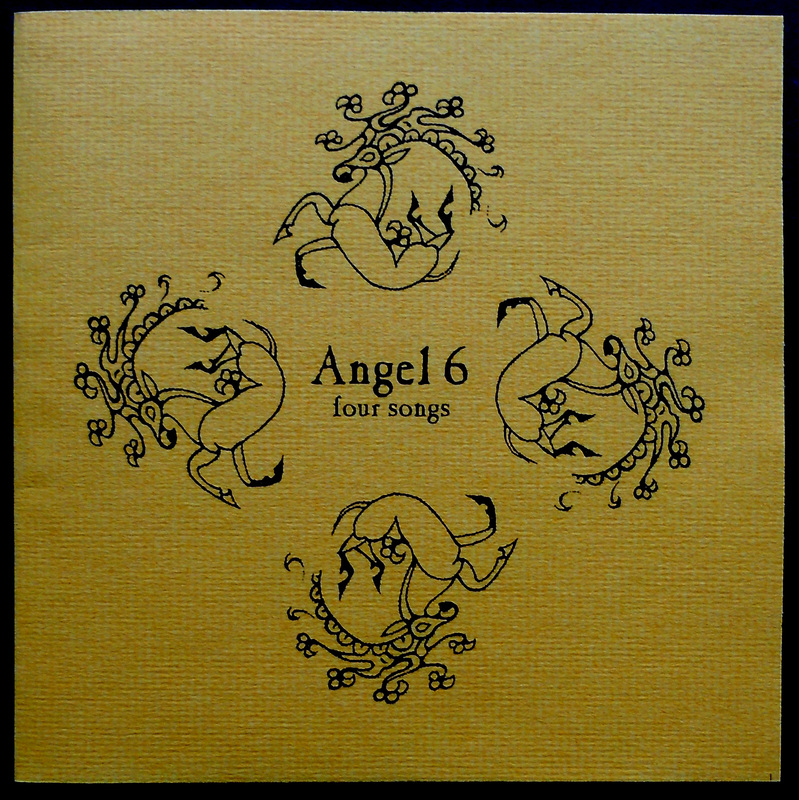 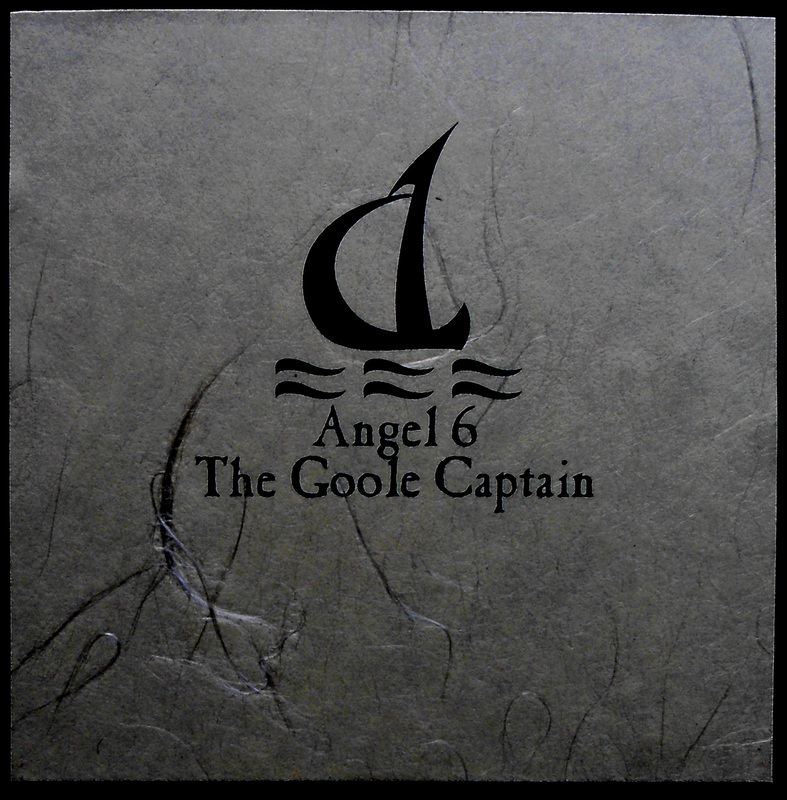 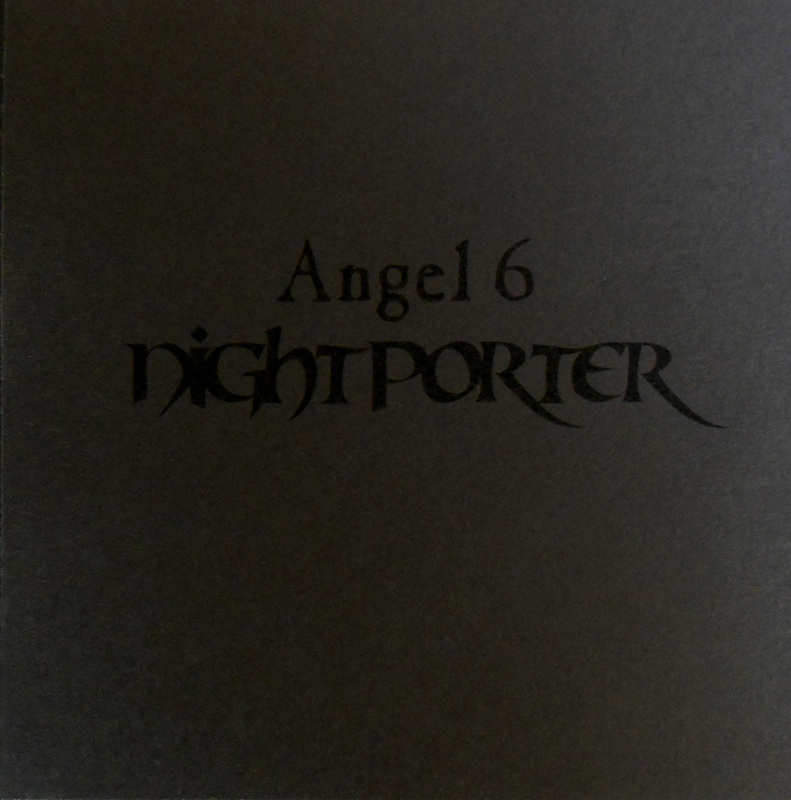 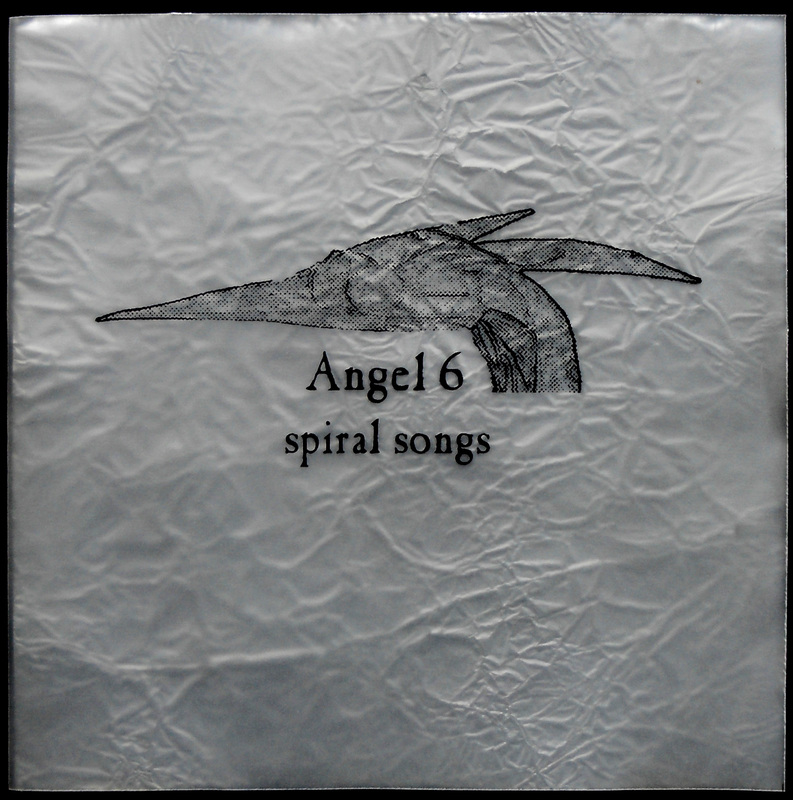 Rich & I wrote and recorded a series of limited edition CDs as Angel 6. 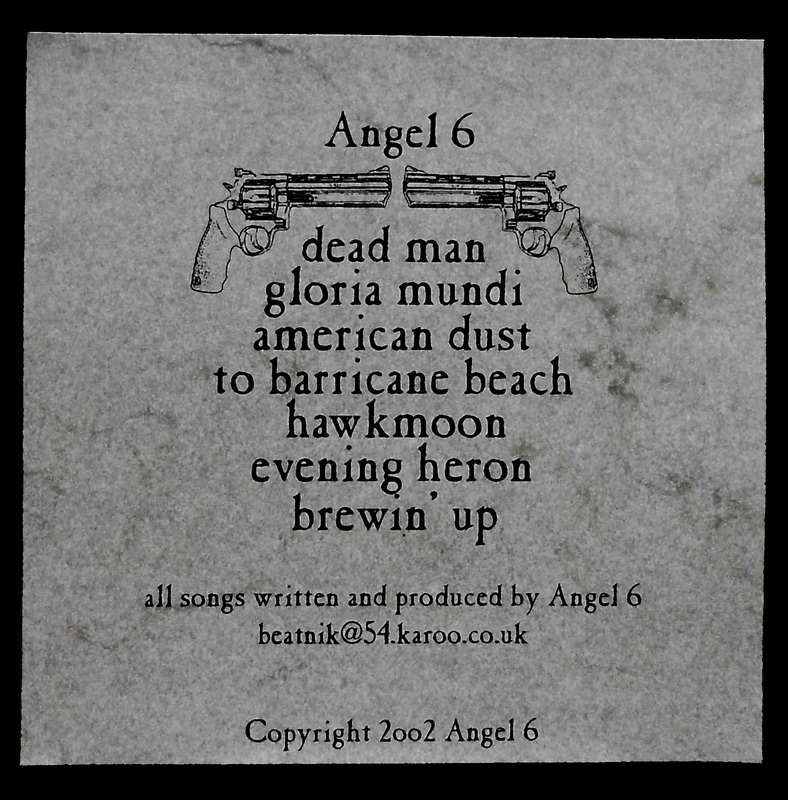 Dead Man and American Dust are taken from our Brautigan/Shepard/Niatum influenced collection – ‘American Dust’. 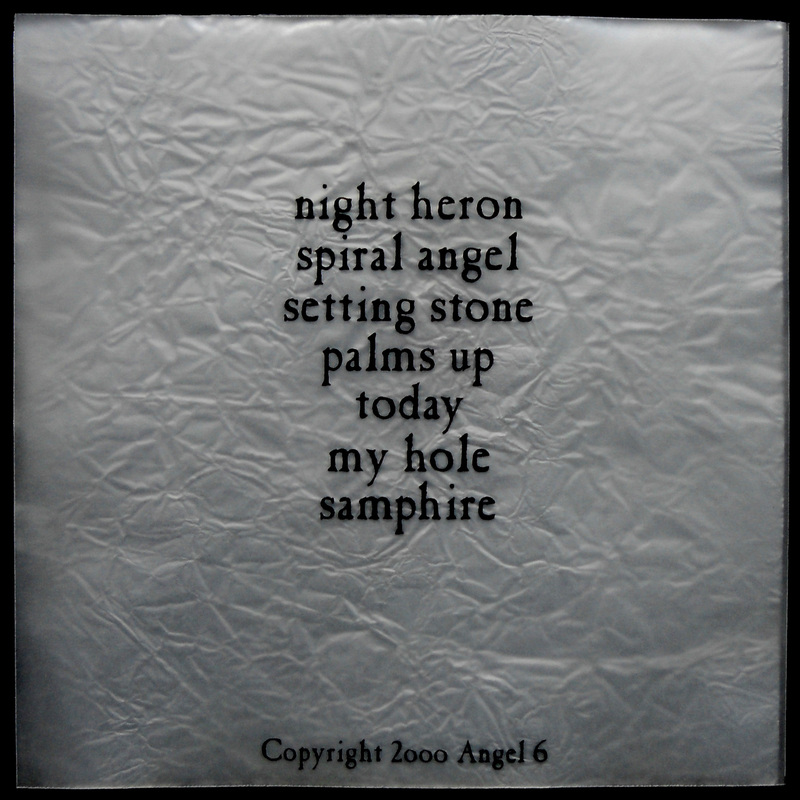 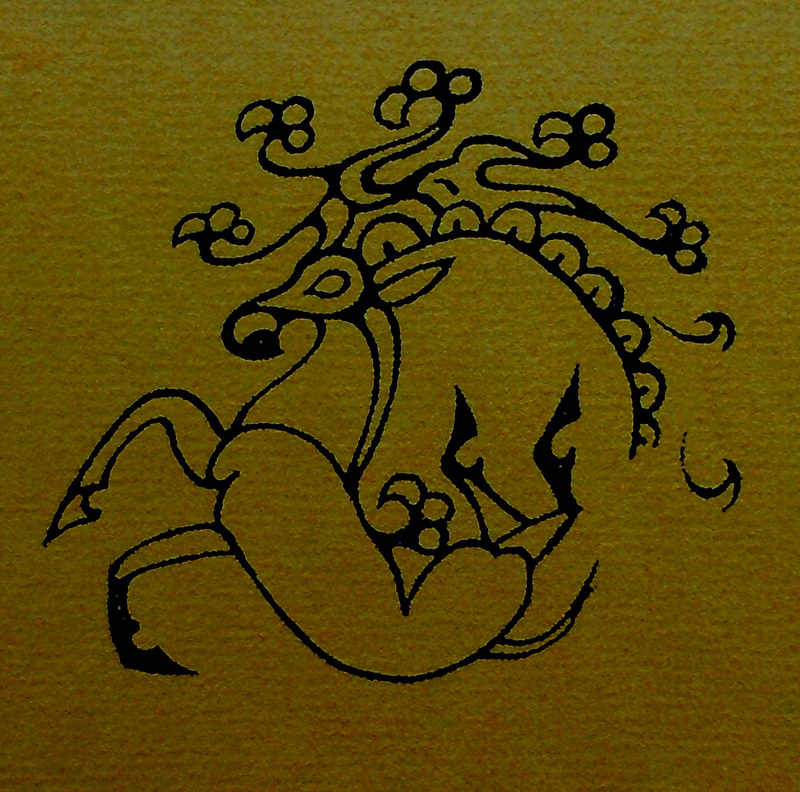 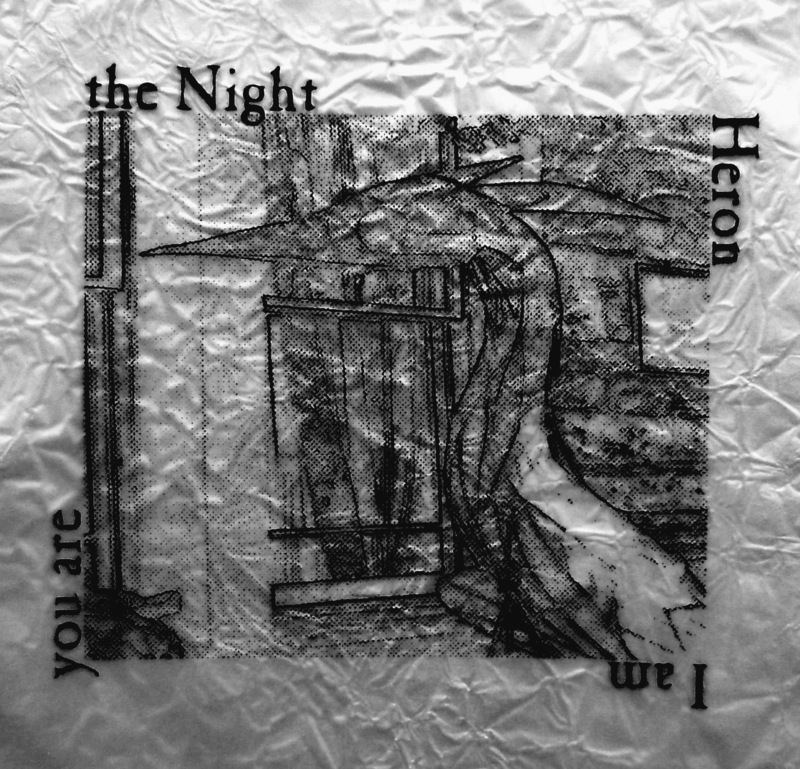 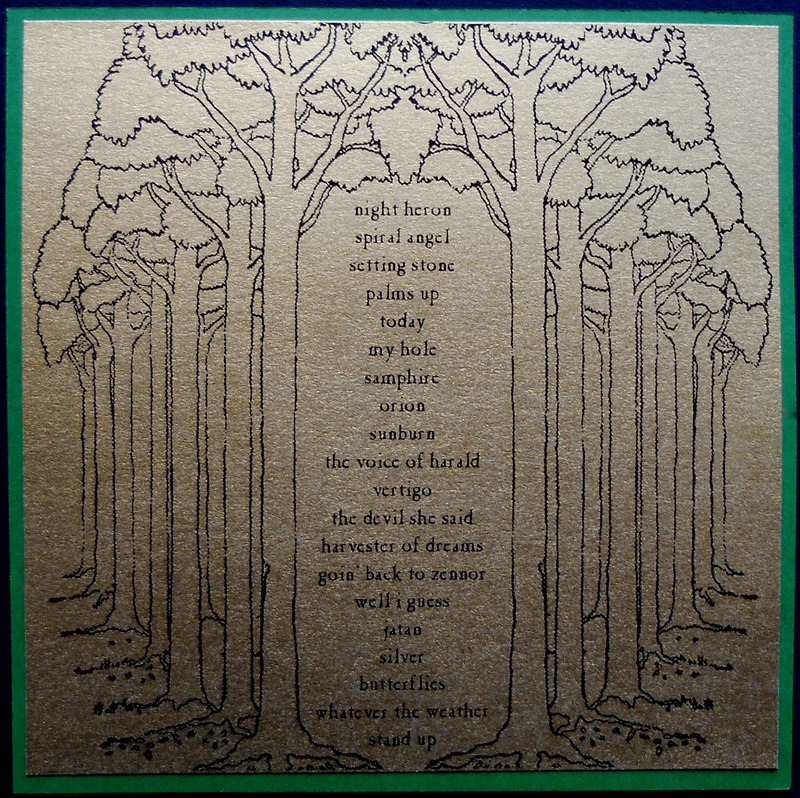 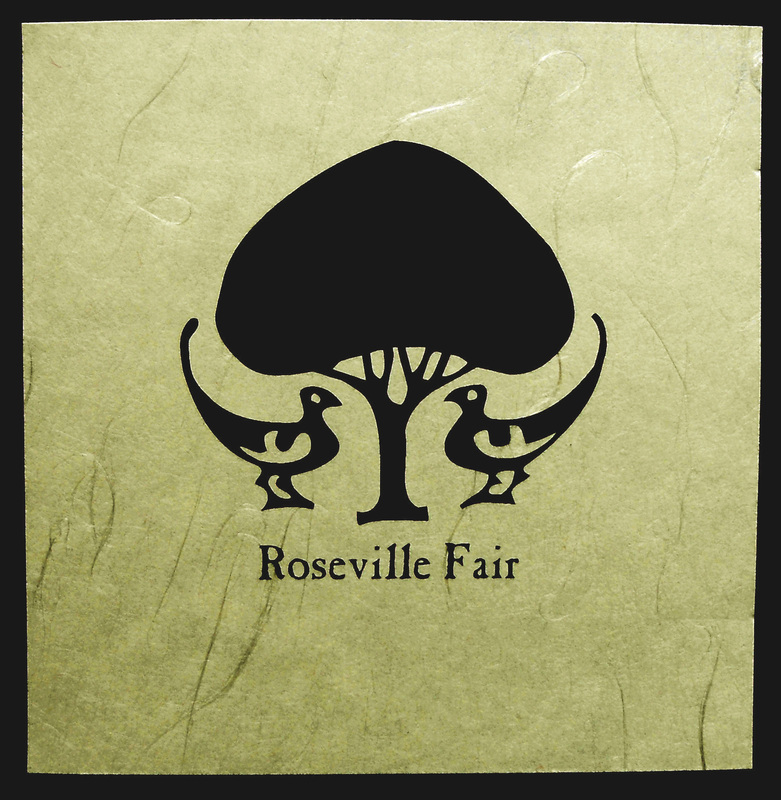 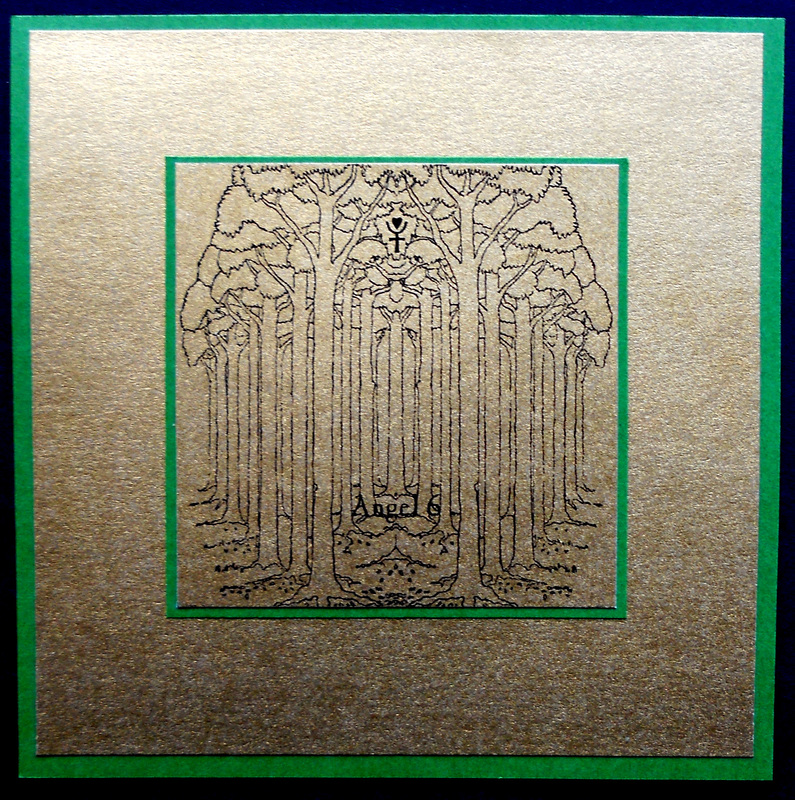 Other collections are Pockets Full of Spells, Four Songs and All Angel, The Gamelan Heron (in collaboration with the Hull Sea Dragon Gamelan), The Same Sky, The Goole Captain, Night Porter, Spiral Songs, Starcatchers, The Bridge, and White Flower. 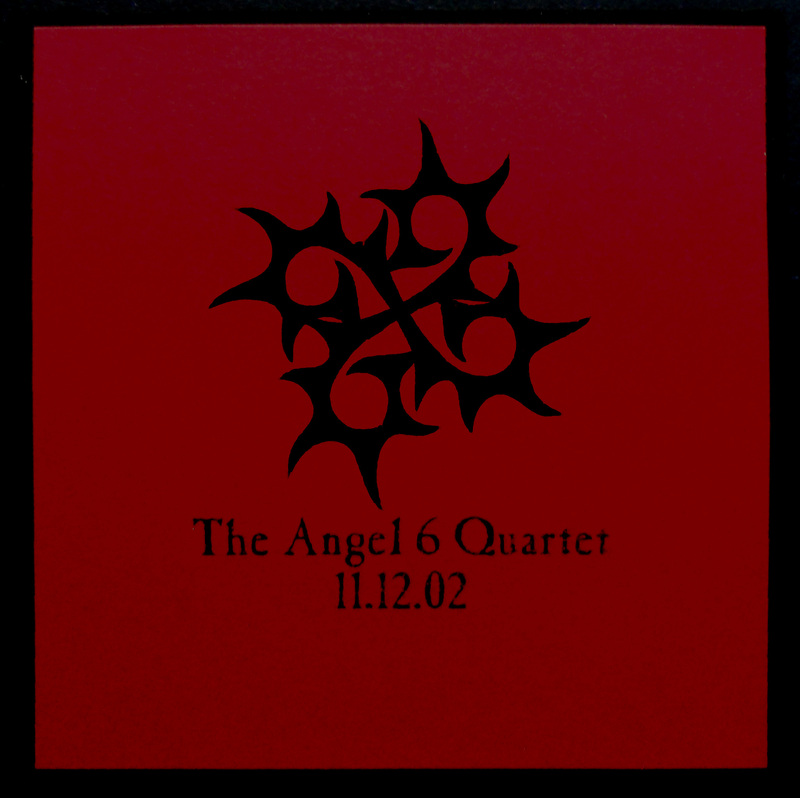 You’ve reached the end of the skeleton trail, but find out what’s happening now by clicking here.